Huachuma also known traditionally as The San Pedro Cactus, can be found throughout the Andes Mountains as they stretch across the South American countries of Peru, Bolivia, Argentina, Ecuador and Chile. Huachuma has a long history of traditional medicinal use in native tribes throughout the Andes, with archaeological studies providing evidence of use over 2,000 years ago. What is Huachuma and San Pedro? Huachuma (San Pedro) is a plant medicine which is used to blur the line between reality and spirituality, with users commonly reporting existential experiences, and meeting beings from the spiritual world having consumed a specially prepared plant brew. In countries across Europe, as well as the United States, the cactus is used purely as an ornamental plant; the ingestion of it is illegal, but its use in South America is common and has been for centuries. 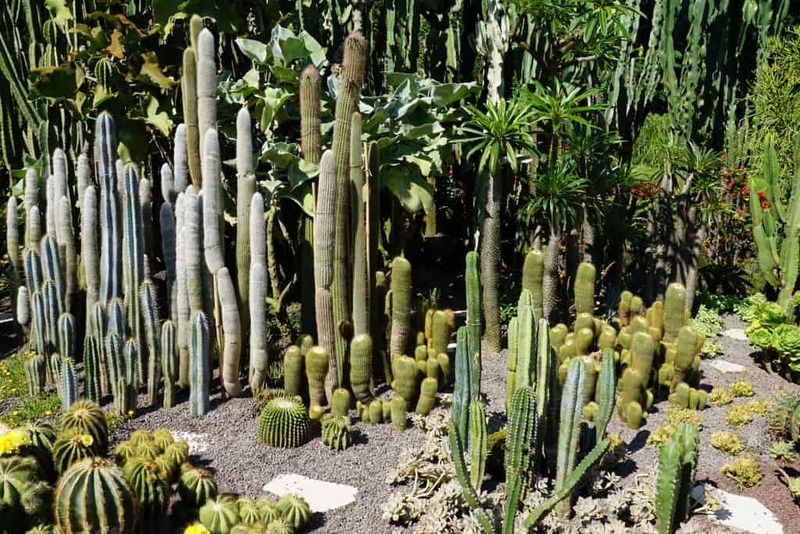 The San Pedro Cactus is known as a teacher plant, and the effects are such that it gives the user the chance to stop their usual stream of thought and reconnect to nature and spirituality. By remaining in this reconnected state for up to 14 hours, users are able to connect to their divine, true self and feel a memorable connection with “all that is”. Often users report that the journey and the medicine itself presents them with several tests, which taught them valuable lessons that would help them on the rest of their journey through life itself. The plant is widely regarded as “magical” and expands the consciousness, allowing users to understand the apparent mysteries of life. Users come out of the experience with a higher level of consciousness, and a greater understanding of the way in which their world is laid out before them. Healing, growth and understanding are all the core long-term effects of Huachuma, with users also stating that the realisation that “we are all one” was perhaps the most significant. Much will depend on the emotional and mental condition of the participant as to which experience they have, in much the same as every hallucinogen or drug in existence – even alcohol. There are essentially two paths – tranquillity and chaos, and which path is taken can be down to a number of factors, as well as state of mind in advance. The trust placed in the presiding shaman, and the environment also plays a huge part in the overall experience. The journey, which is often conducted over a period of seven days, will lead the user to places that stretch beyond anything imaginable. From the first consumption of the medicine at the first ceremony (called a Mesada), the voyage has begun. Participants will find themselves often in a state of awakened dreaming, but acutely aware of the intricacies of a particle of water or a plant, and able to feel the energy emanating from every living entity. The journey s long and far reaching, and while physically users are actively engaged in taking boat trips, visiting local tribes and performing sacred dances, there are also moments when they are left to their own devices to take themselves on the voyage that the medicine has identified as their path. Each dosage of Huachuma lasts approximately 14 hours, and the stages during this journey can vary significantly. With the expertise of an experienced shaman, specific activities and extra dosages of other ‘medicinal’ properties are all a part of each experience, which when taken daily for seven days culminates in something approaching a rebirth, a desire to embark on the next stage of life which has been ignited by the epiphany that the Huachuma experience has provided. After a period, users can become detached from the body, and while of course they can choose to return to awareness if they so wish, they are encouraged to go with the new energy that can be found via complete detachment. This is the movement into a state of familiarising one’s self with their own soul and spirit, the result of which allows the user to wander through worlds other than the physical one upon which we all reside. Things appear different in the new worlds travelled. Colours and light radiate differently and seem unreal, often appearing more like an energy, rather than a tangible entity. Users also report meeting up with deceased family members from the past who offer them guidance and take the time to talk about the memories long since forgotten, but there really are no bounds to what each individual could discover for themselves in the moments of alone time during the journey. Many take a vow never to disclose these moments, as they can often be the most sacred and privileged aspects of the entire experience, as well as being the real motivation behind the journey they will proceed with having left the retreat and the shaman world. In terms of emotions, extremes of both positive and negative can occur during the journey, and they are all part of the voyage of discovery. Moments of laughter, tears and fear are all potential aspects to the experience, and the negativity one may face at certain times should be embraced, as it is Huachuma allowing the healing of something which has been kept deep within for too long. The outcome is that the user is able to live life free of fear, and free of whatever deep-rooted emotional feeling may have at one time been holding them back. 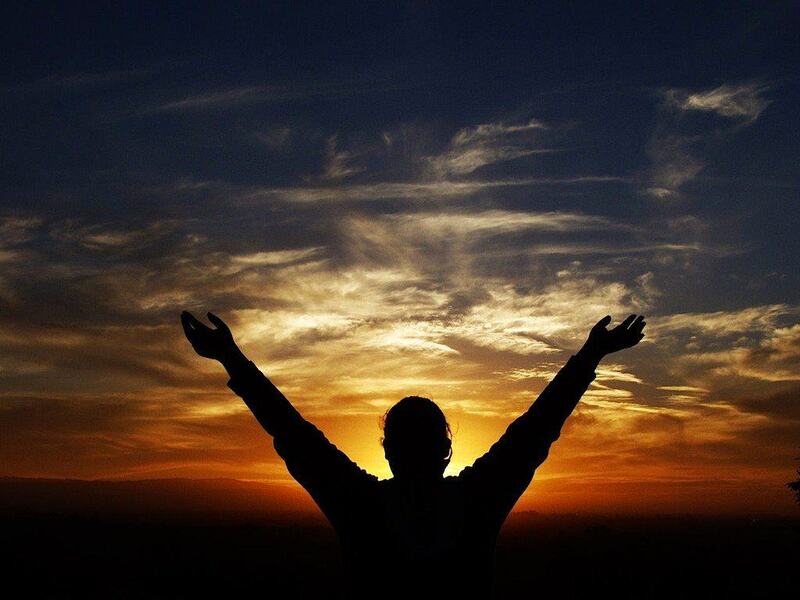 Inner afflictions are healed, including mental, emotional and physical conditions. Overall, Huachuma provides guidance and opens up the opportunity to live a life full of a new found sense of well-being, and a knowledge and recognition of the elements to our being that were previously unseen, due to the nature of the way modern life often plays out for so many. The predominant ingredient in Huachuma is mescaline. This is an alkaloid that produces the psychoactive effects one feels upon ingestion. Unlike many other similar plants containing mescaline, Huachuma is widely regarded as being the most mild in terms of severity of effect, although the effects actually last up to 14 hours in comparison with the more common period of ten hours. A Shaman presides over the ceremony and journey taken while under the influence of Huachuma. He will use his expertise and knowledge to ensure the voyage and experience is optimised. He is also responsible for preparing the brew and administering it in appropriate amounts according to the individual. One such Shaman is the Maestro (Master Shaman) – Don Howard. Don Howard founded the Peruvian Spirit Quest Sanctuary. He comes from a background in biology, ethno biology, environmental education, transcultural liaison and ecology, and has degrees in cultural history, biology and education all gained at the Belmont University in Nashville, Tennessee. Howard is a life-long shamanic practitioner, and combines his unique experience and background in science and education to guide users through transformative experiences under his stewardship. He is one of just a few shamans in the world that currently conduct original Chavin-style rituals using huachuma. Don Howard has initiated thousands of people in ceremonial plant shamanism for over 40 years, and his methods are the most sophisticated practices, the roots of which can be traced back 2,500 years. 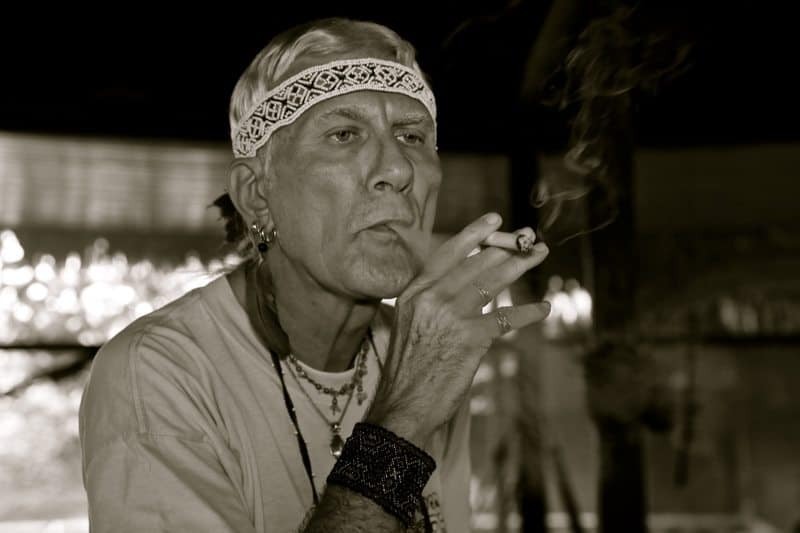 Don Howard has developed his craft to the point where he is now one of the most revered shamans in South America. With his unique sensitivity to all-comers, his transcultural skills and his infectious enthusiasm, those under his guidance have made personal discoveries the like of which simply wouldn’t have been possible under different circumstances. Unlike other shamans, some of who are self-professed, Howard is far from a newcomer to the concept of shamanic pathways, and the experiences he oversees are said to be both profound and life affirming. Choque Chinchay Spirit Quest Sanctuary is the venue from which Howard performs his ceremonies. The Sanctuary has been running for decades and is the home for traditional shamanic arts, priding itself on its record of professionalism, ethics, authenticity and compassion, as well as its commitment to responsible care of its clientele. As a facilitator of holistic healing and spiritual realisation, the surrounding environment and sanctuary itself provide the ultimate in comfortable surroundings, designed to complement the journey perfectly, cultivated by the owners and employees, who have all experienced for themselves the wonders of Huachuma. Are you ready to discover spiritual dimensions you never knew existed? Do you want to unlock the mysteries held in the universe? Are you depressed and looking for a way out of it? Do you have trouble with confidence and self-esteem? Do you feel there is a lack of direction in your life? Do you crave something new in life, and a way to open up your mind? If the answer to any of these questions is yes, Huachuma could well be the experience you have been searching for.